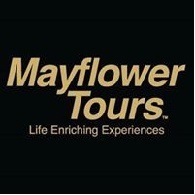 Average rating of 4.0 for all Mayflower Tours trips. Enjoy bird watching and an "Amazon-style" fishing excursion with traditional equipment. Plus, an opportunity to catch a piranha.